We absolutely love our family photographs! I don't know how you managed to capture such lovely pics considering the weather and George's mood but we are thrilled with them! Thank you so much. I'll definitely recommend you to all my friends, thank you so much again! Jess and Rod were extremely helpful from the start and made the whole process really easy. Their communication was excellent and they were happy to answer any questions we had and put us at ease. Neither me or my husband take lots of photographs of ourselves and we don't feel overly comfortable posing for photos, but the way they both worked on the day was so professional it made it all seem much more relaxed. Their friendly and laid back approach made sure we didn't feel awkward and they really captured some beautiful moments. The venue we had was a dark cinema, which they managed to capture perfectly, with real ambient style and also lighting up shots when needed to capture it all perfectly. They also managed to make the outside space (a car park!) look like a beautiful woods - you would never guess. 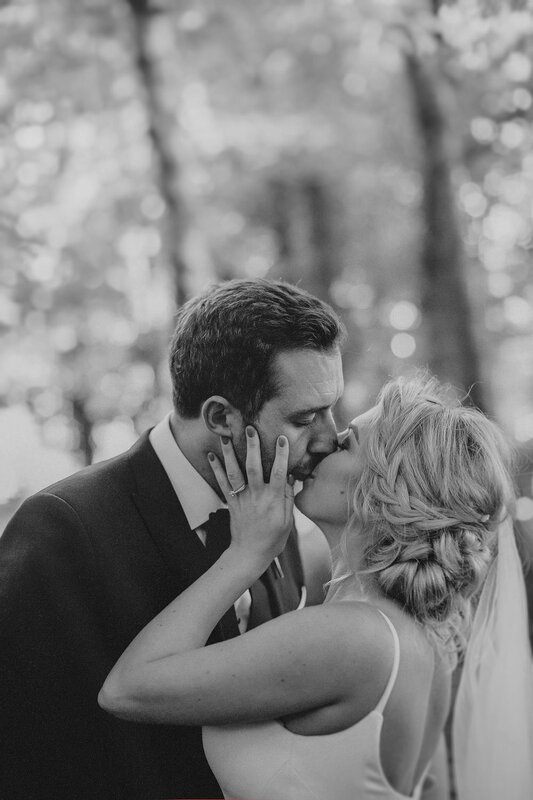 The minute we looked at Jess's website we knew we had found our photographer. We loved how Jess used natural light and we loved every single picture we saw which Jess had taken. Jess has a way of making you feel very relaxed around her and I felt I had known her ages after our pre wedding shoot. Jess's style was exactly what we wanted. We didn’t want lots of formal pictures, we wanted more a story of the day told in pictures, however not too 'staged' magazine style. Just our day exactly as it was and Jess did this perfectly, along with her husband Rodrigo. They were with us from getting ready until after the first dance and were brilliant and made me and Carl feel completely at ease, and we considered them guests to our wedding as well as photographers. Neither of us really like our pictures taken but they made us feel very relaxed. We are so happy with our pictures from Jess and couldn't thank her enough. There was never any other choice for Tony and I when it came to choosing our wedding photographer. I'd followed Jess's facebook page and always loved her photos of weddings, boudoir and just in general. We loved her style and felt it matched perfectly with the mood of our wedding. We had a pre-wedding photo shoot and we felt instantly comfortable with Jess and Rodrigo, both were very relaxed and we just chatted away without even realising time was passing, a great sign! The day of the wedding Jess was such a calming presence and totally unobtrusive. We didn't want lots of formal photos and she captured what we wanted perfectly. Beautifully created photos, showing the love, lots of laughter and fun that we wanted to shine throughout the day. Personalities of the wedding party were clear to see and we'll have those reminders for years to come. Tony and I appreciate the effort and care Jess showed and appreciate it tremendously. Thank you for our memories Jess. Thank you so, so much for the truly incredible photographs, we were left speechless and in complete awe of your work. You have captured our day so perfectly, exceeding our expectations completely. You are so very talented and we cannot thank you enough for being a part of our day and providing us with such beautiful memories we will cherish forever. You went above and beyond in every sense of the word and not once did you appear stressed or flustered by anything asked of you. So many of our guests commented on how relaxed yet professional you remained throughout the day; we couldn't have asked for a more perfect person to capture it-thank you from the bottom of our hearts ❤ I never in a million years thought I would see myself looking so lovely and natural at the same time, so thank you on a personal level for making that dream a reality. Jess's photographs have great humanity, energy and life in them. They tell the stories of people, landscapes and places with a genuinely fresh and non-judgemental eye. I have had the pleasure of working with Jess on a number of occasions now, and she really is amazing! She has an artistic and creative eye with her own signature style which really makes her work stand out from the crowd. She is reliable, a fast worker and highly conscientious. On top of all this Jess is just lovely, a kind soul and an amazing person. I have only great things to say about Jess and her work and would highly recommend her.